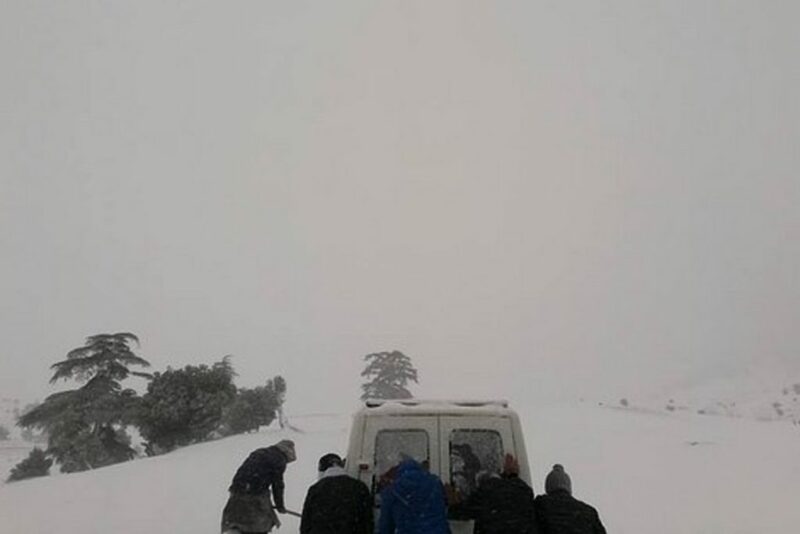 While many Moroccans have welcomed the early snowfall, locals in Morocco’s mountain areas are wary of the heavy snow and cold wave. 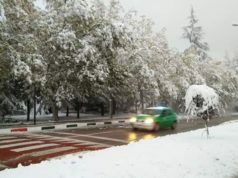 Rabat – The early cold wave and snow have taken Morocco by surprise, especially in relation to the government’s plans to handle the consequences of the weather. The early snowfalls beginning late in October in the Atlas Mountains towns and cities of Azrou, Midelt, Boulemane, Taza, El Hajeb, Imouzzer, and Ifrane brought joy to many Moroccans. 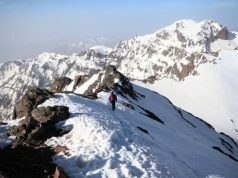 But a week of rain has flooded cities like Casablanca, and 1.2 meters of snow has isolated people in the mountains of Ouarzazate, Boulemane, Azilal, Haouz, and Beni Mellal. Many Moroccans on social media expressed relief that the first week of heavy rain coincided with the fall school break who were spared from going to school in severe weather. Yet, meteorologists have forecasted more rain and low temperatures for the week ahead. 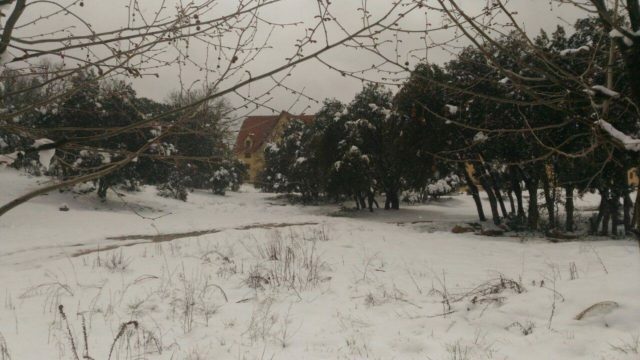 While floods caused traffic disruptions in Casablanca and Rabat, snow has blocked the highways and roads leading to Azrou and Timahdite in Ifrane province for hours, according to Alyaoum24. 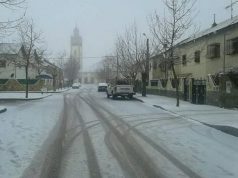 The cold wave also preceded the full implementation of the government’s winter plan for remote areas. 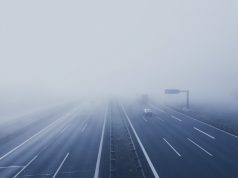 Last year, winter snowstorms prevented travel on 38 national roads and shut down almost 900 rural schools. 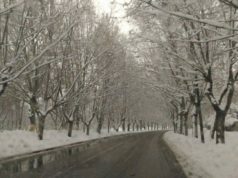 The weather prompted the government to launch an “exceptional mobilization” mission to open the roads to areas isolated by snow. The mission was set to benefit about 514,000 people in 22 different provinces under the supervision of departments from the Ministry of Health, the Ministry of Education, the Royal Gendarmerie, and the Auxiliary Forces and Civil Protection. At the time, Head of Government Saad Eddine El Othmani noted the insufficient number of available snowplows despite the government’s efforts. Not much has changed this season. Moroccans have denounced the lack of snow removal equipment following the death of a shepherd in Taza who had been missing for a week. The shepherd was found frozen on Sunday. “When they lost hope, they stepped back, while citizens continued to search for him until they found him dead, frozen in the snow,” the Facebook user alleged. In response to the suffering of people in the mountainous areas, like every year, King Mohammed VI has given instructions to the Mohammed V Foundation for Solidarity to mobilize and provide the necessary care.